Over the past few years, different Premier clubs has successfully produced premiership dynasty. 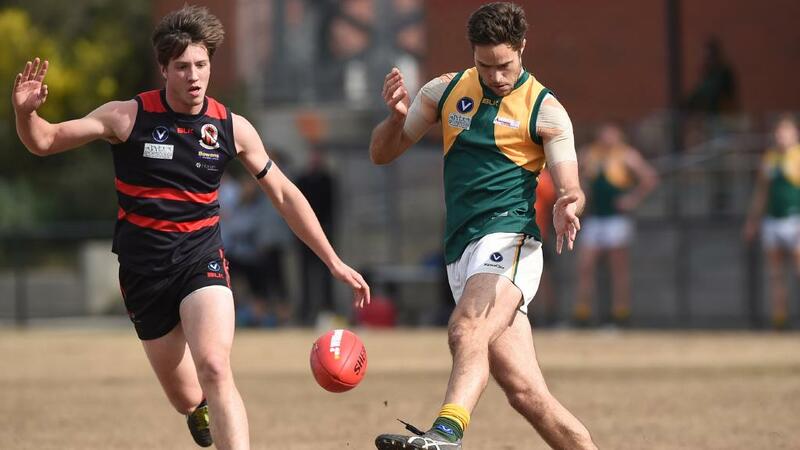 Perhaps the most prominent one would be the premiership dynasties that have been recorded by the Old Xaverians Football Club during the year 1995-2000. This amazing feat by the sports club has been magnified since it was achieved during the time that the competitiveness in this sports event is too stiff. The team was able to win their every game with conclusiveness and full assurance. During the grand finals on the 1996-1997 football events, they showed everyone that they have the resiliency of a Champion. This level of prominence and authority in the sports was not achieved in an instant. If you look at the early games of the club, you will realise that their performance is a complete contrast of their phenomenal achievement during the past years. 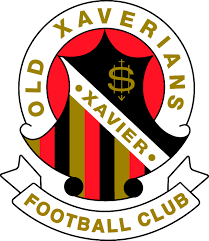 Most of the team members of Old Xaverians Football Club were the former students of the university. This tradition started during the initial inception of the football club. At the end of the debut season of the Old Xaverians Football Club, there are some creditable games results that they managed to achieve. Unfortunately, those achievements are insufficient to prevent them from being relegated to the section B. Nonetheless; this did not stop the team from being optimistic. Around 1926 when an anonymous sports writer reported that the team is not progressing the way the public expect them to be. They also lack the number of remarkable players and followings which is just unfortunate. The performance of the Old Xaverians Football Club on their succeeding game has gradually improved. In the 1928 season, the team was able to achieve a major revolution when the members of the football club went into a rigorous training under the legendary Jock McHale. They managed to reach the finals of the B Section, but they lose in a game with State Savings Bank. McHale will then continue to guide the club until 1929. Unfortunately, the coaching session of McHale was not reinforced causing the team to plummet down to the bottom 2. The teams were then relegated to section C due to poor performance. It will take at least a decade before the Old Xaverians Football Club will finally escape the B Section. On the 1948 season, the team emerged victoriously against Brunswick despite of the fact that they have been the underdog. This is an unexpected victory that defied all the common logic. Over the next decades, the team will then experience its first ever game in the section A. The 1980s has become a roller-coaster ride for the team. 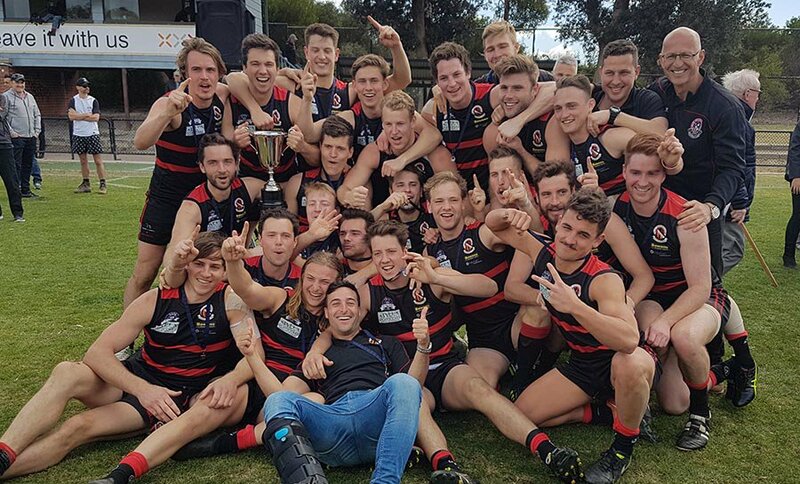 In the early part of the 1990s, Old Xaverians Football Club was able to avoid relegation, which is all thanks to the strict coaching of Grant Thomas. In 1995, Barry Richardson took the coaching job were they managed to win the finals and became one of the best teams in the history of VAFA. This article was posted in About Club, News and tagged Performance of Old Xaverians Football Club. Bookmark the permalink. Follow comments with the RSS feed for this post. Both comments and trackbacks are closed.